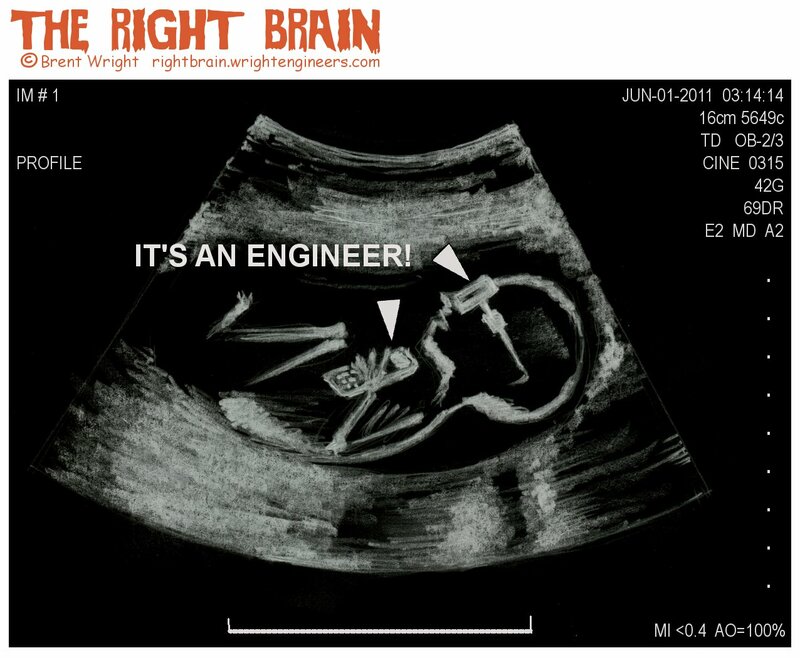 The Right Brain: It's An Engineer! Inspiration came when our oldest son and his wife came over to play the ultrasound video of what will be our fifth grandchild. It's a boy! ...and maybe he'll follow in the footsteps of his grandpa.